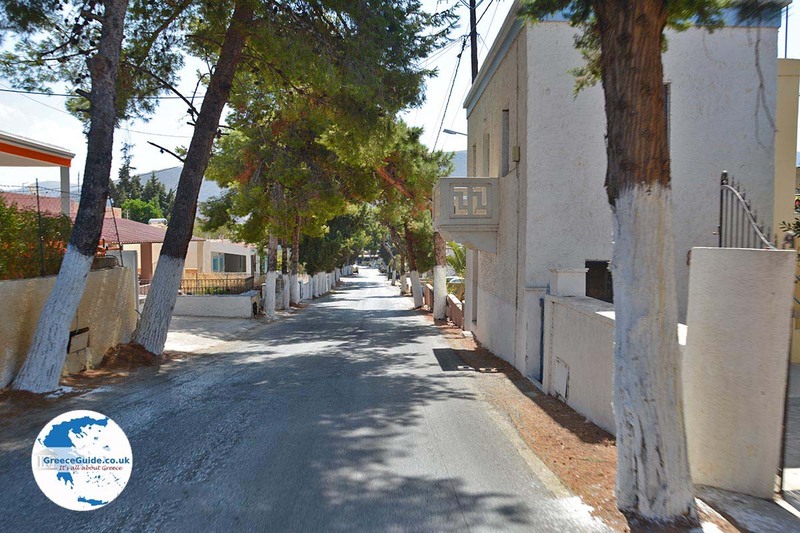 Panormos. 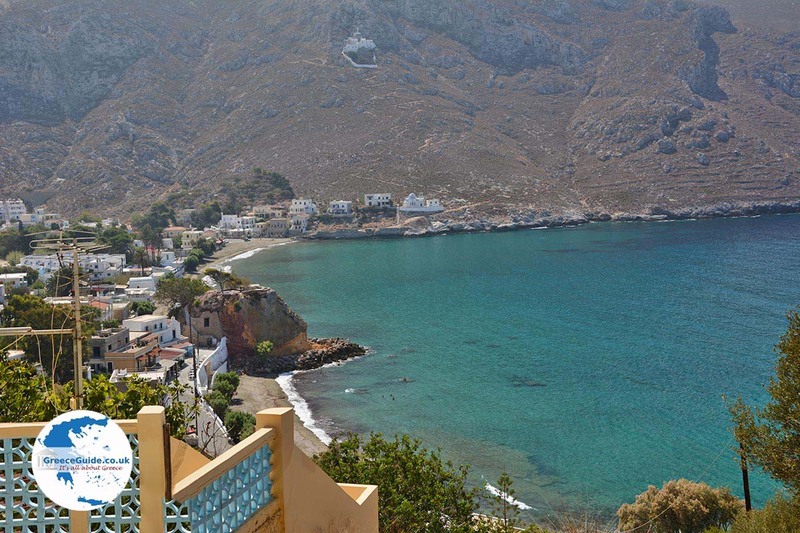 Panormos is located 5 km northwest of Pothia, the capital of the Greek island of Kalymnos. 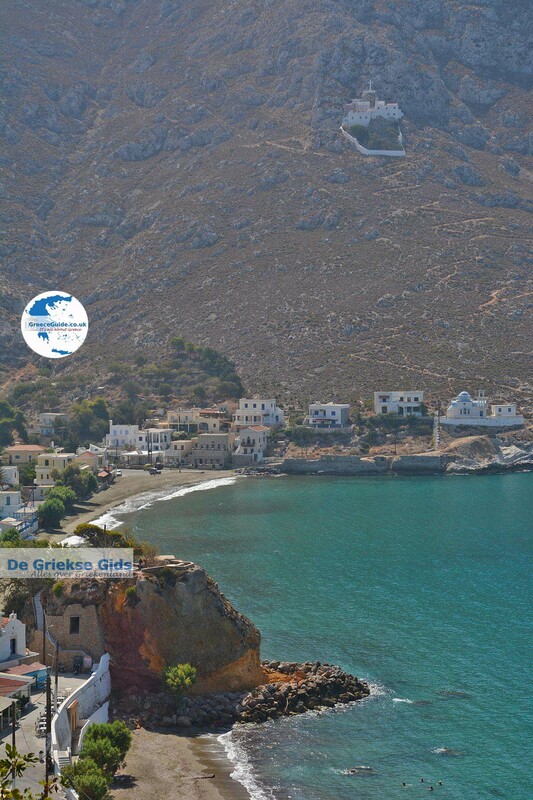 It is one of the most popular tourist areas on the island. 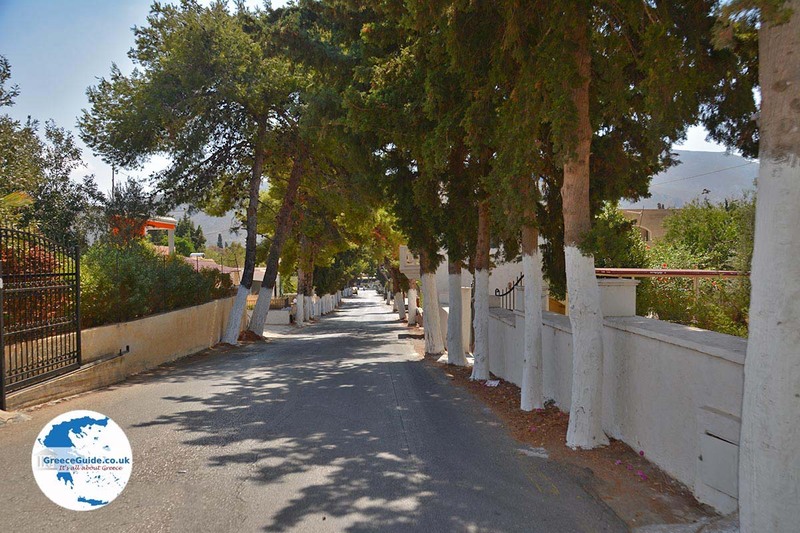 It is located in a pine-studded surroundings. 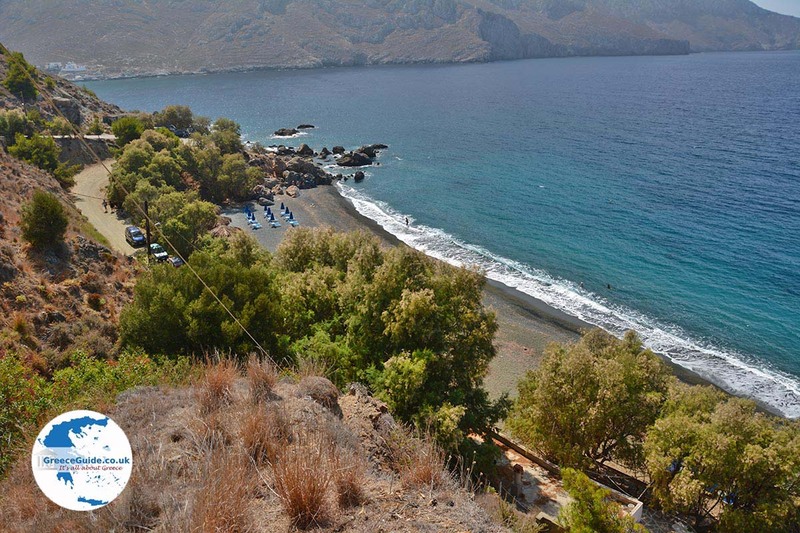 In Panormos are several sandy and pebble beaches. 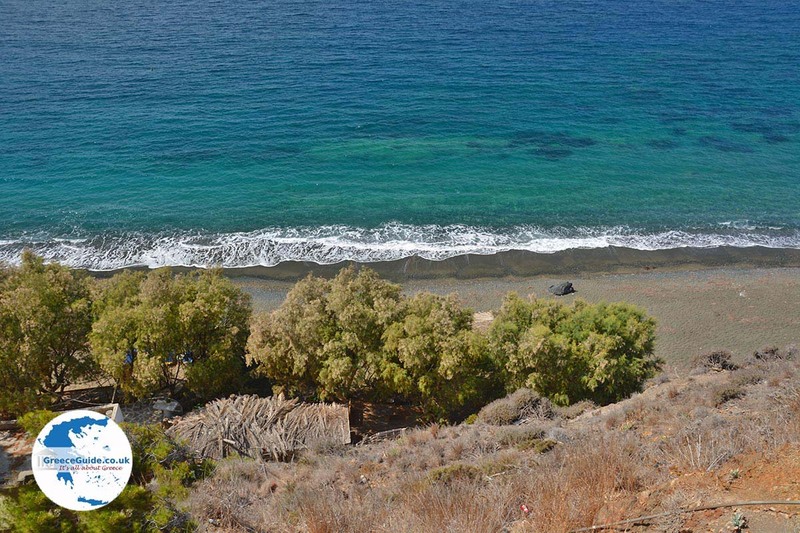 The longest beach is a little further south, which is the beach Kantounia. 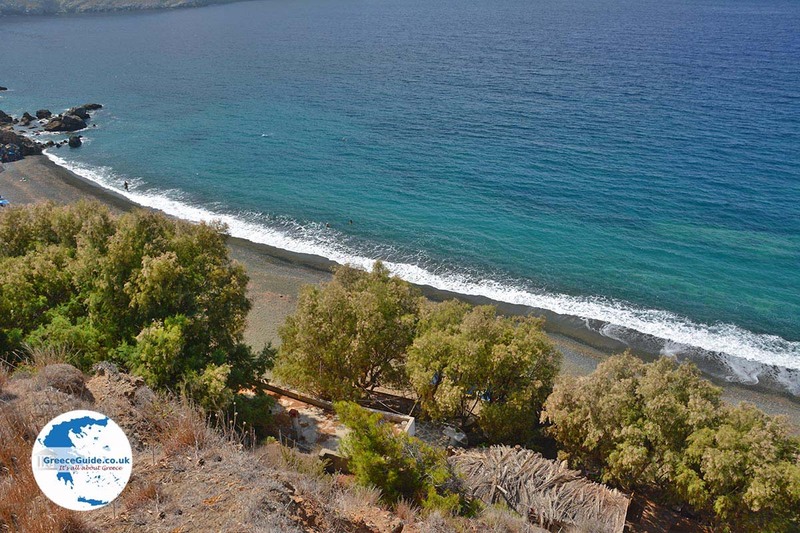 Next to Kantounia is the beach Linaria located. 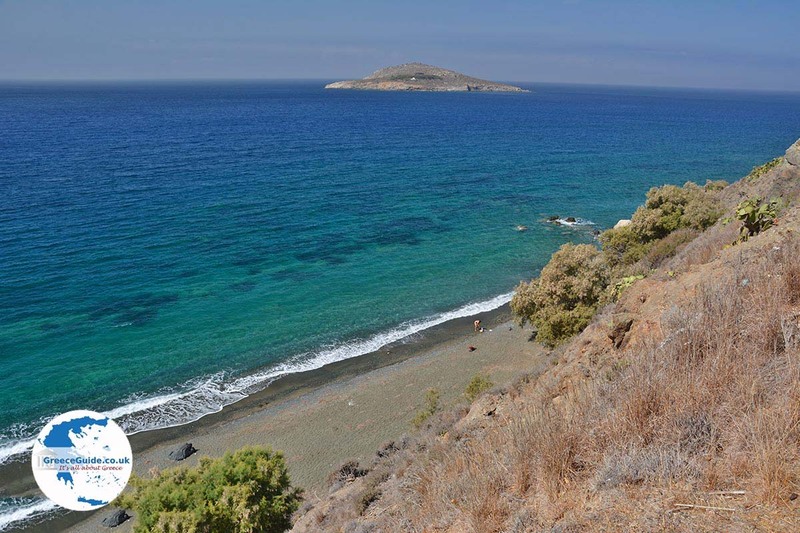 Between the two beaches is a rock called Patela. 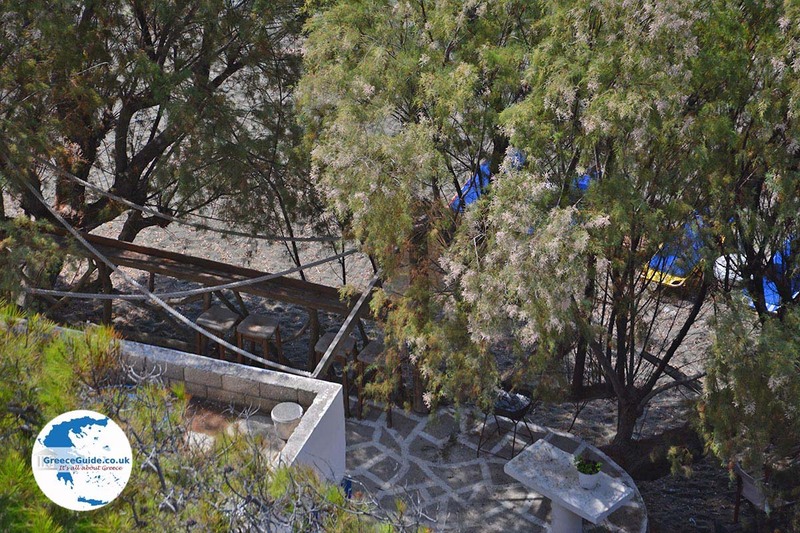 Above Kantounia, on the slopes of the Bald Mountain, lies the monastery Moni Stavrou. 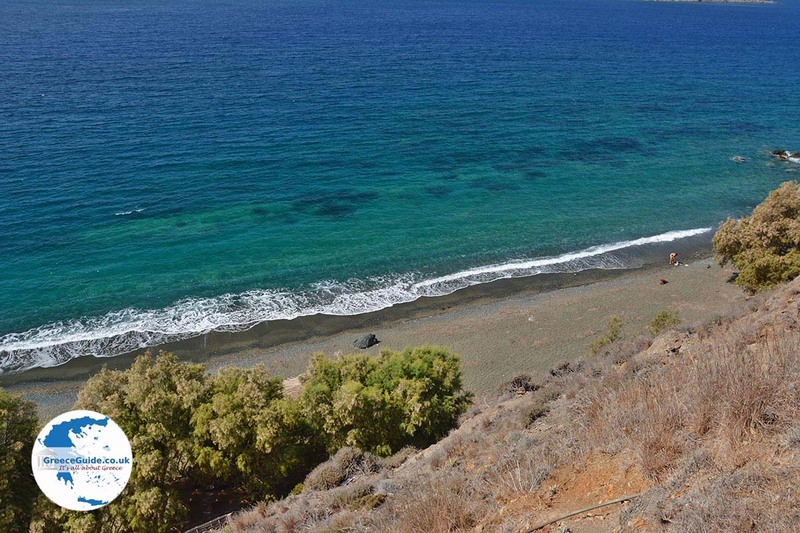 Further north, several small and large beaches, the most famous beach here is Platis Gialos. 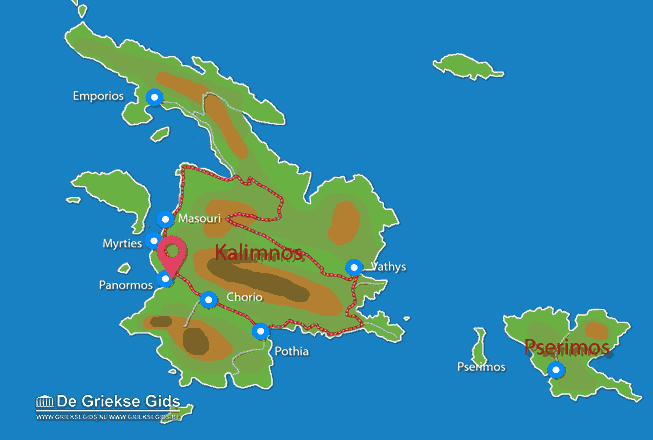 Kalymnos: Where on the map is Panormos located?